Samsung Galaxy S8 Rumors: Faster GPU With 4K, VR Support And More! Leaked documents from a recent Samsung lawsuit reveals the hardware specs of its next generation flagship phone, the Samsung Galaxy S8. As Android Authority reports, although the new handset is expected to land on shelves during the first quarter of 2017, no solid info about its release date has been mentioned. Samsung may have its hands full at the moment as it cleans up its Galaxy Note 7 recall debacle, but we know that the Korean smartphone maker is already planning its next big release. 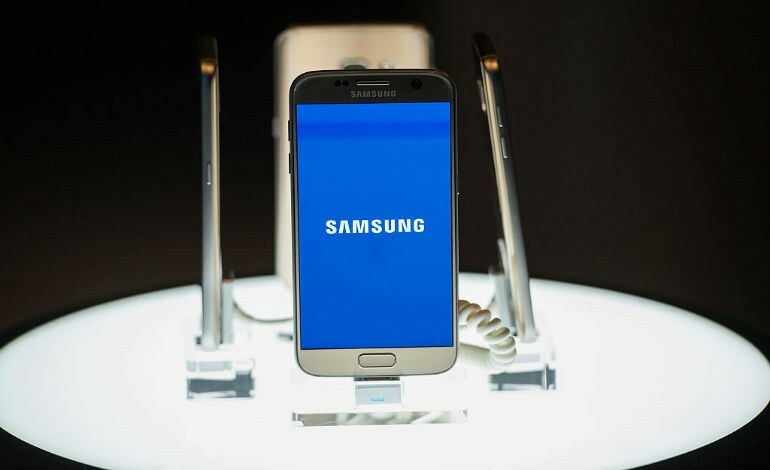 According to SamMobile, one of Samsung’s top officials was recently arrested by South Korean police officers. The man was accused of attempting to steal the brands top secret information regarding 14nm and 10nm technology and sell it to Chinese rival manufacturers for his personal financial gain. Word has it that Samsung is in litigation with the former executive and court filing spill the tea about what we will likely see under the hood of the Samsung Galaxy S8 smartphone next year. The eighth generation S series phone will reportedly feature a 10nm Exynos 8895 chipset. Since chip manufacturer MediaTek revealed a 10 core chipset that employs 10nm technology, this piece of information is not surprising. Whether Samsung is planning to include an octa-core or deca-core CPU in the upcoming handset remains unknown. The graphics processing unit that will do all of the heavy lifting for gaming, movie watching and navigating the user interface on the Galaxy S8’s is ARM’s new Mali-G71 graphics processing GPU. Over the Mali-T880 MP12 GPU fitted in the S8’s predecessor, the Galaxy S7, the Mali-G71 is purportedly 1.8 times as faster. What’s more, the new GPU is said to more energy efficient to preserve battery life and also said to offer 10 percent enhanced performance density over the Mali-T880. The new GPU promises to support upper 4K displays and liquid smooth VR for a Galaxy S8 out of this world experience. Should we believe this rumor to be true--the Galaxy S8 may help Samsung recover strongly from its Galaxy Note 7 recall conundrum.